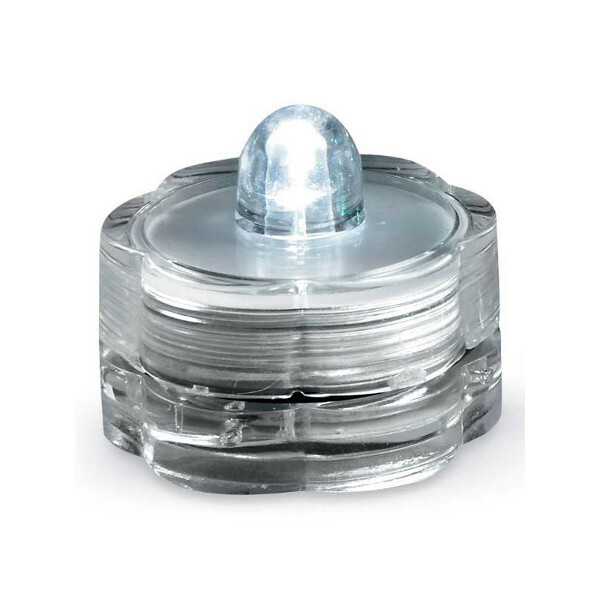 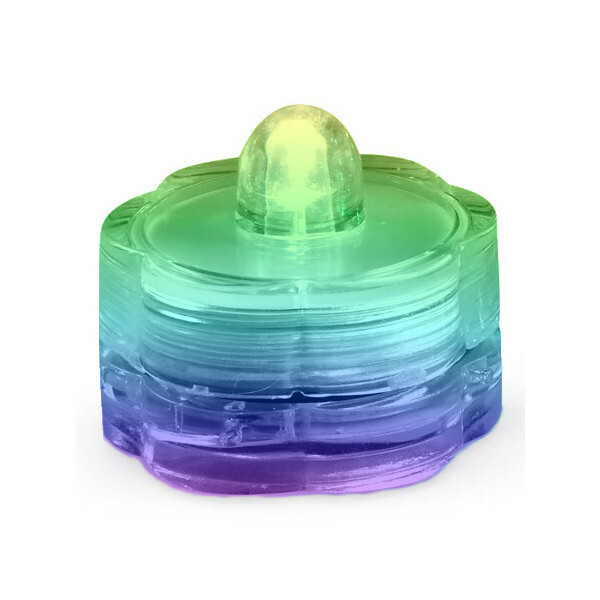 Reusable and waterproof, Flashing Panda's submersible LED tealight candles are super bright, cordless, miniature, self-powered tealights which are fully submersible and will illuminate any design application, including floral arrangements, centerpieces, table settings, ponds and even swimming pools! 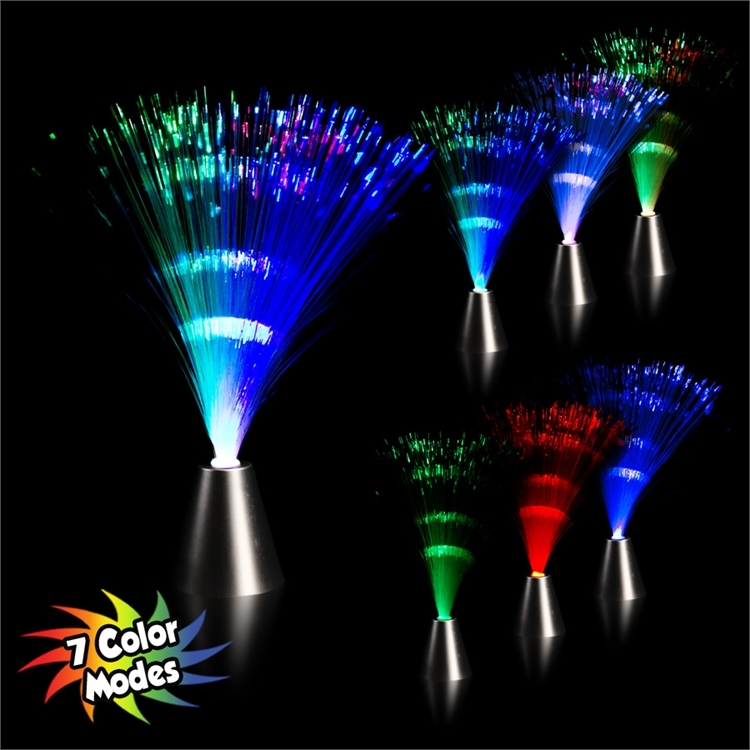 They are also great for wedding centerpiece arrangements. 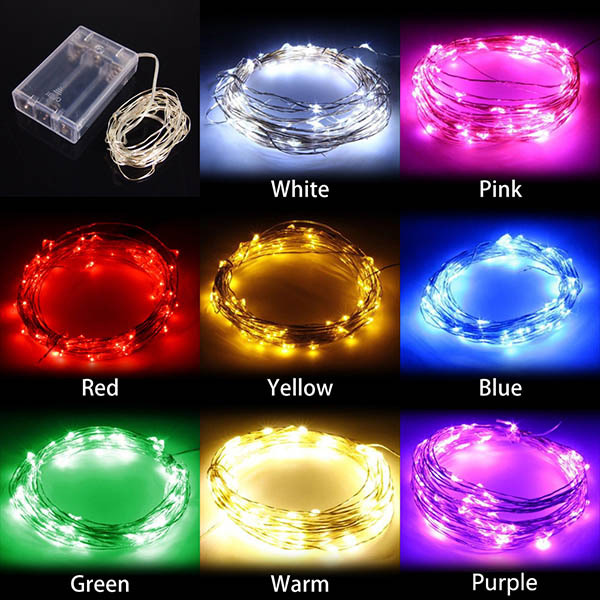 Available in a variety of LED light colors. 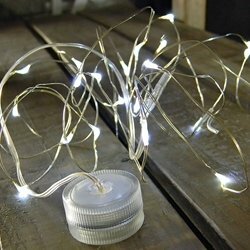 These light strings are perfect for a variety of uses!